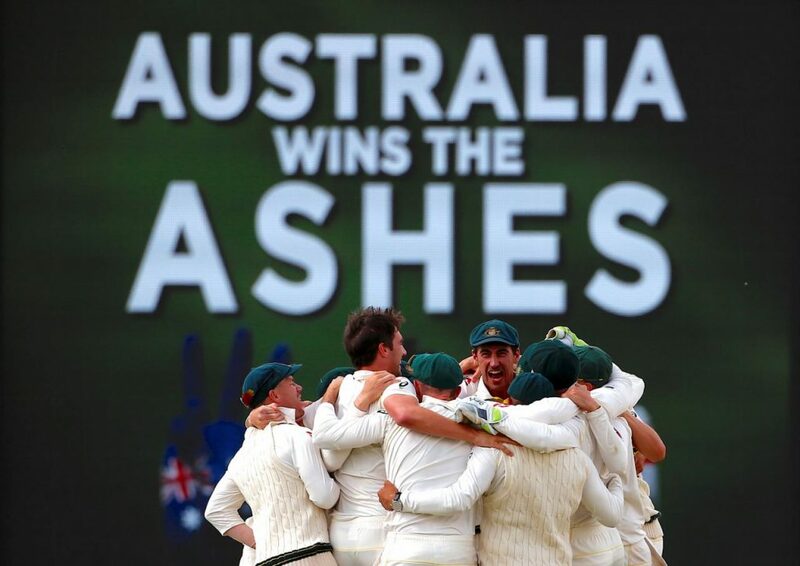 Just before the start of the ongoing Ashes 2017-18 campaign I wrote a preview in which I gave 50% chance to both the sides based on the recent performances; but Australia prove all wrong by claiming the ashes urn just after 3rd test at WACCA Perth. Now it’s all down to how ruthlessly Australia win this series or will England be able to bounce back and achieve some face saving for them. In my opinion this Australian side is one of the weakest that England had faced in recent past. In batting departments likes of Marsh brothers, Usman Khawaja and Tim Paine making comebacks, Cameron Bancroft getting his maiden call up. In bowling Mitchell Starc and Josh Hazelwood coming back after injuries and Pat Cummins whose power never go tested in test match cricket after that explosive entry into test arena when he tear South African batting in parts during his debut game. Nathan Lyon who doesn’t have plenty of mystery tricks in his bag but. These are all the points which made me think that this was England’s bets chance to put some fight against Australia but it didn’t happen. The omission of Ben Stokes hurt England chances badly. What England lost a bowler, a batsman, a fielder, a thinker and much more. He is the go to guy for English captains during the last couple of players. 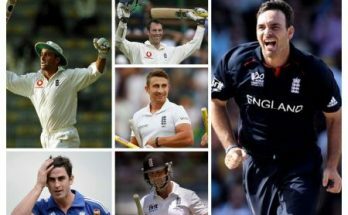 With his absence in the eleven England had badly missed the services of an impact player who can turn the game on his head. He can drive the game forward in no time. During the Ashes 2017-18 majority of the English batsman’s other than Alistair Cook got the start multiple times but failed to convert their starts in something substantial. 50’s and small 100’s cannot help you in dominating the game just like the Perth where if any of the centurions had made it big just like what Smith has done for Aussies, that may have put Australia under pressure. Par score of 400 isn’t going to win you matches. Lastly England missed a wicket taking option. Likes of Broad, Anderson, Overton are just seems work horses who would ball long but not efficient. When two of your main bowling options Chris Woakes and Stuart Broad have bowling average of 51 and 61 in the series than there is nothing remains to talk about. On the other hand Joe Root one of the top batsmen in the cricketing circuit right now failed to lead form the front during this high voltage series. He got starts but could able to convert these start in something match wining or substantial. Seasoned campaigners like Alistair Cook and Stuart Broad failed miserably. As few of the English players are at the twilight of their careers as this Ashes 2017-18 campaigns can result in ending the careers of few of them due because of poor performance under pressure. 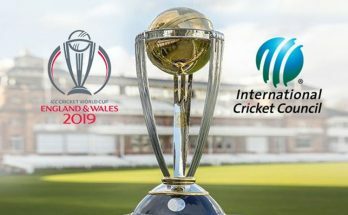 Previous Article ICC FTP 2019-23, PCB’s Diplomatic Failure or Lack of Awareness?